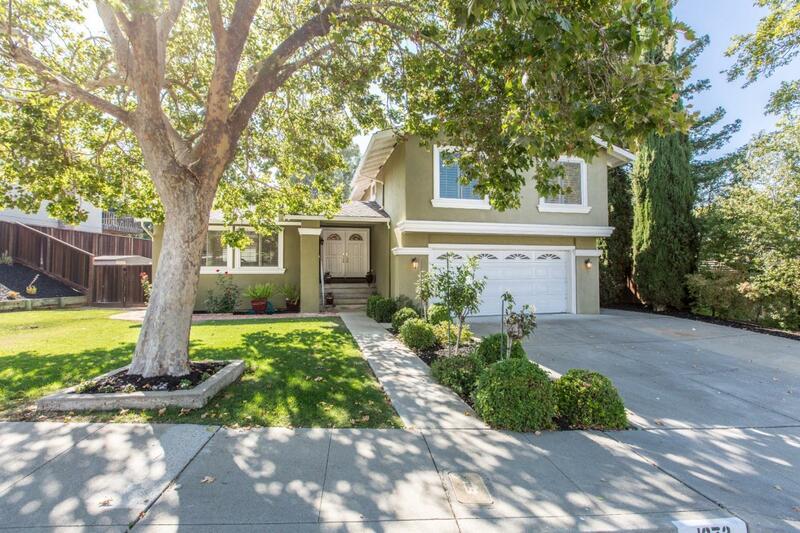 Gorgeous Vintage Hills Home with large backyard oasis & room for pool! New Landscape, beautiful and peaceful. Lovingly maintained and cared for. Upgraded with hardwood floors, new carpet, crown molding dual pane windows, plantation shutters, updated kitchen & baths. Walk to Vintage Hills Elementary. Convenient access to I-680, shopping & ACE train, BART, Hi Tech Companies-Kaiser IT, Workday, Oracle.Short drive to Callippe Golf course, and downtown Pleasanton. Solar Electrical Owned. 4 beds 2.5 baths. OPEN HOUSE SUNDAY 2-5PM 10% down can get you this lovely home.